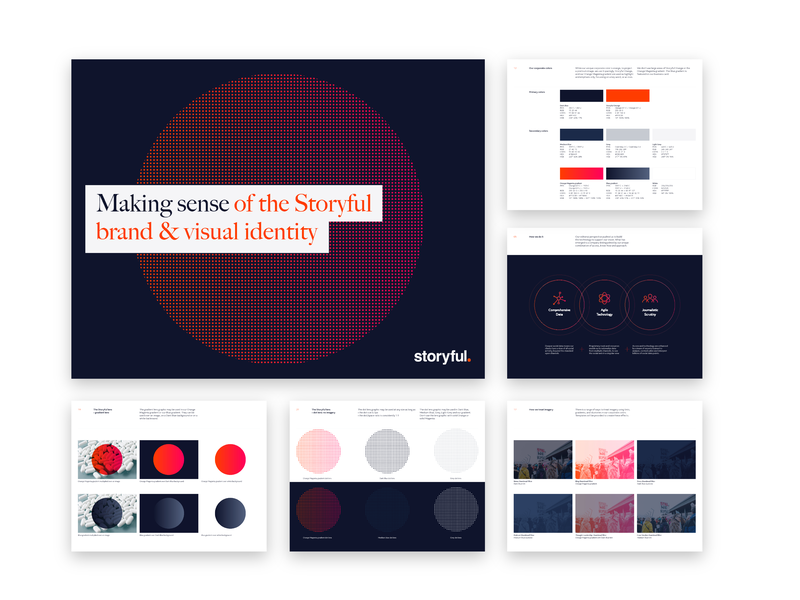 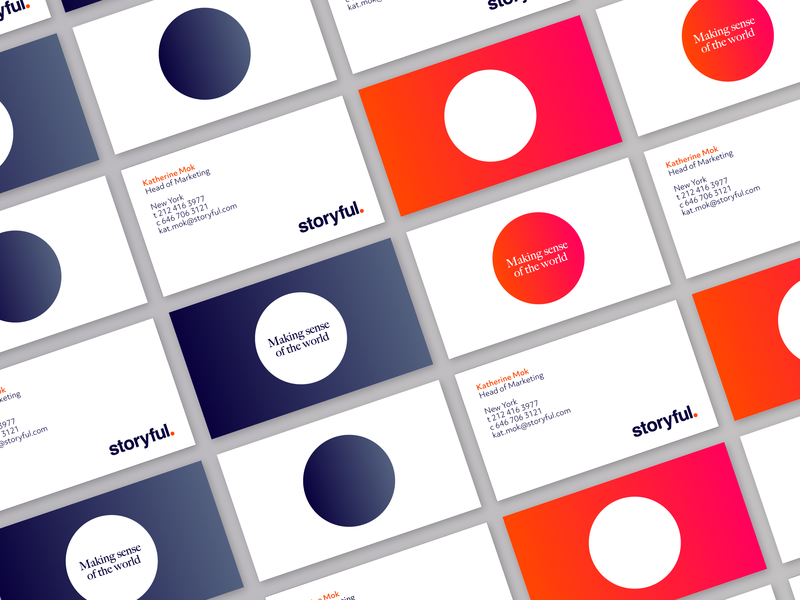 As a leader in a nascent category, Storyful lacked brand clarity and needed to move away from associations with frivolous viral video content. 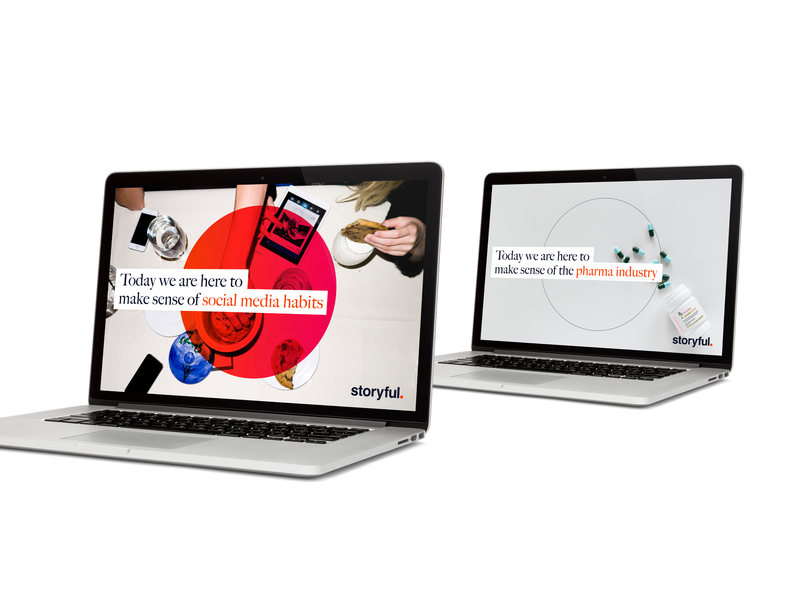 We were brought on board to help pivot the organization and focus messaging. 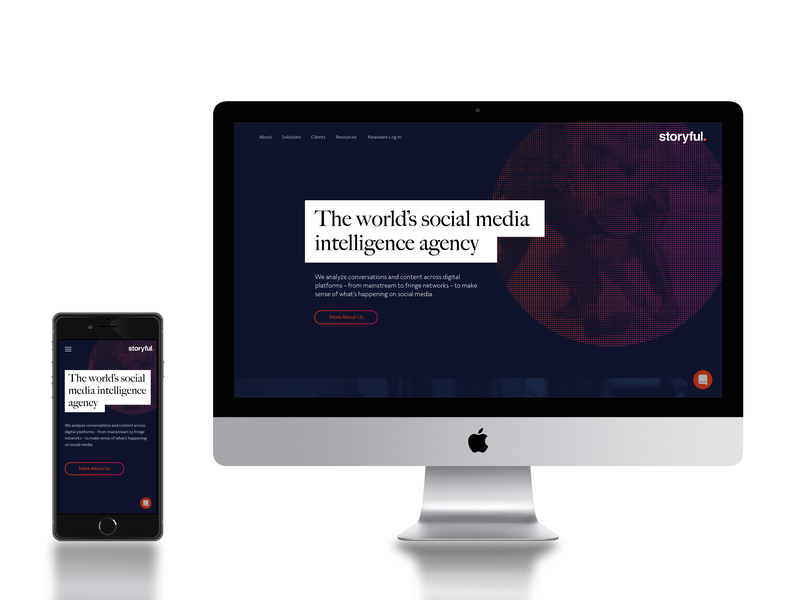 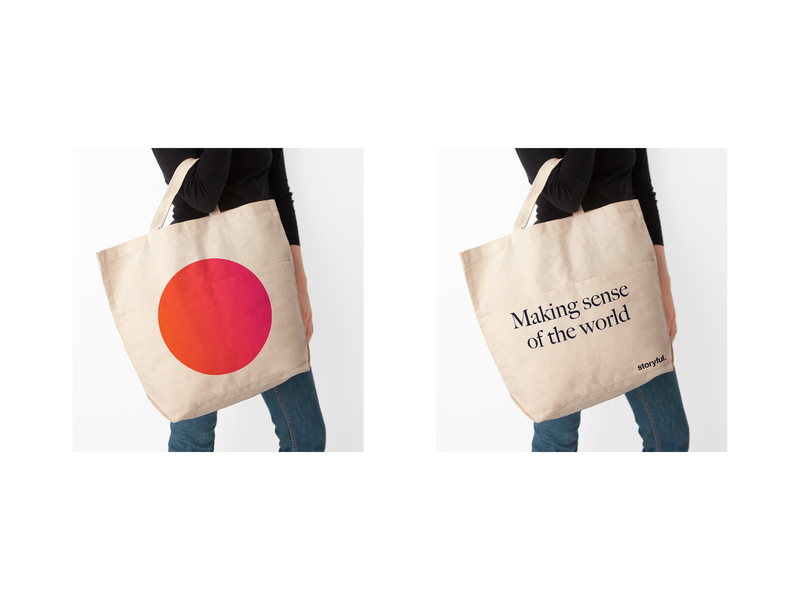 Building on their unique specialization of offering unprecedented analysis of the social media landscape to leading global news organizations and Fortune 100 firms, we positioned them as the world’s social media intelligence agency, with the bold tagline ‘Making sense of the world’.